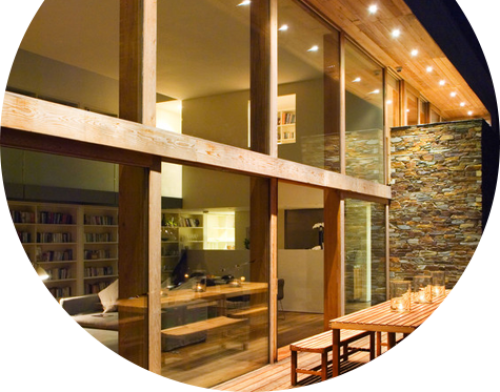 With over 30 years of experience in glass repair and replacement, you can trust us to get your glass job done quickly and at affordable prices. We serve Newark, and all of Essex and Morris Counties in northern, NJ. Do You Have A Broken Glass Shower Door? Turn to us for quality repairs and replacement. We specialize in shower doors and have superior replacement glass. 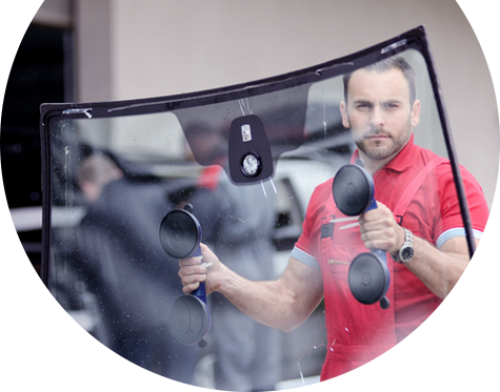 When you call us, you can rest easy knowing that our trained technicians are fully-equipped to handle any repair or replacement glass job. All our work is warrantied. We work with builders, architects, contractors and owners to craft a storefront window system that works best for your commercial building, retail shop or restaurant. With three decades of experience behind our belts we are well versed on what it takes to install all types of window and door systems. Don’t trust just anybody to repair your windows and auto glass. Give us a call today to schedule an appointment with our trained technicians and receive 5% off on your next job. You don’t have worry about our prices as well! We are committed to providing you with better results at affordable prices. 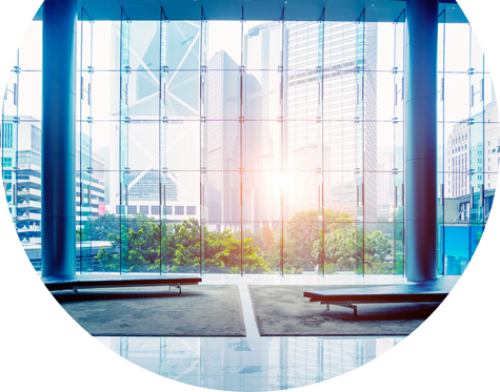 Whether new construction or replacing outdated windows and doors, commercial glass installation is an investment that will last for years. Trust your money and business to glass shop within Essex County that has been relied on for decades to get the job done right.